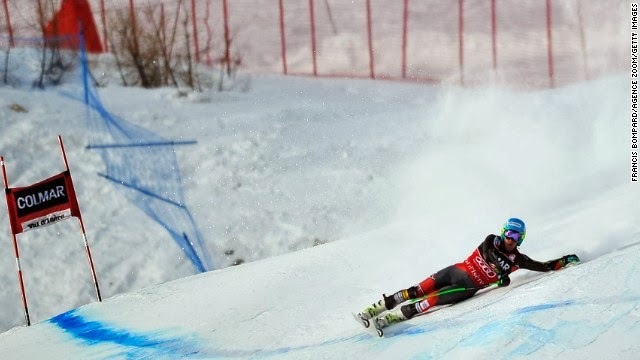 This edition of Slalom Toyko Drift World Cup Round Up brought to you by Nyquil! Best sleep you ever got with a cold. These few athletes got a little too sleepy though. 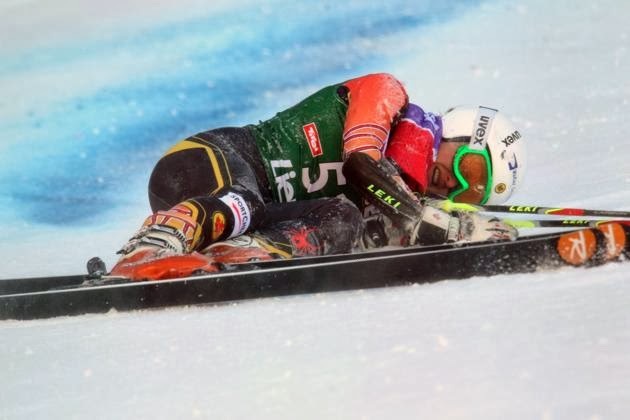 Fun's not for everyone, and neither is the podium. Zzzzzzzzz... I just need a little break before I continue. Snooorrrrreeeeeeeeeeee... Where's my tempurpedic pillow! Yawwwwwwwwn... just doing cat things. Ahhhhhh. 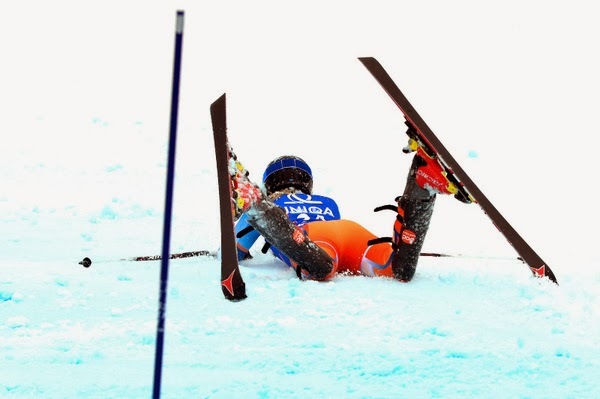 A nice quiet nap on the slopes. Slalom Tokyo Drift got a little slowed down over New Year's due to great snow, decisively brutal hangovers, and more importantly phenomenal friends. Good luck staying awake on the slopes this year everyone. It's dumping in Boston... thanks a lot. Pics to theamericanmob@gmail.com. Slalom Ace Out.